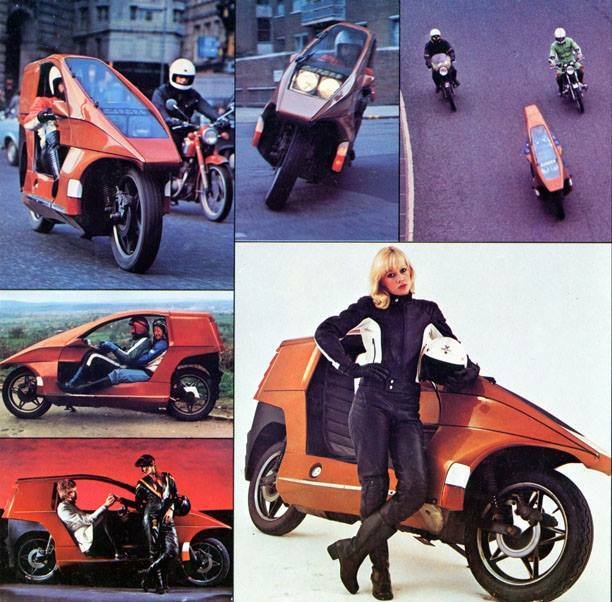 Straight from the 70’s… the future of motorcycling… the Quasar! 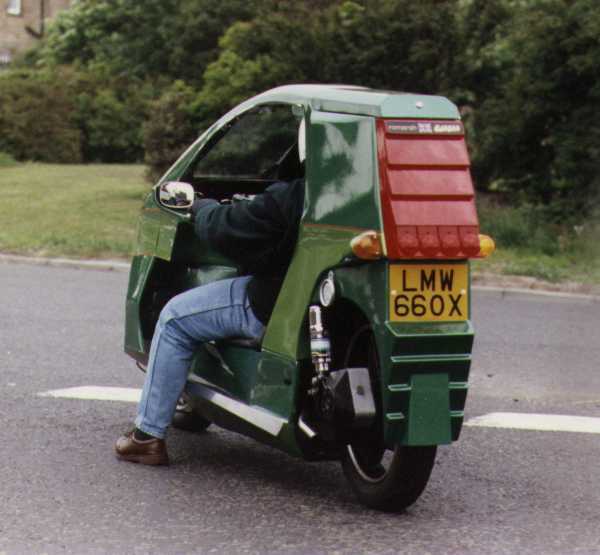 Hot on the heels of Future Shock, here’s another bike straight out of the future. Yesterdays future. 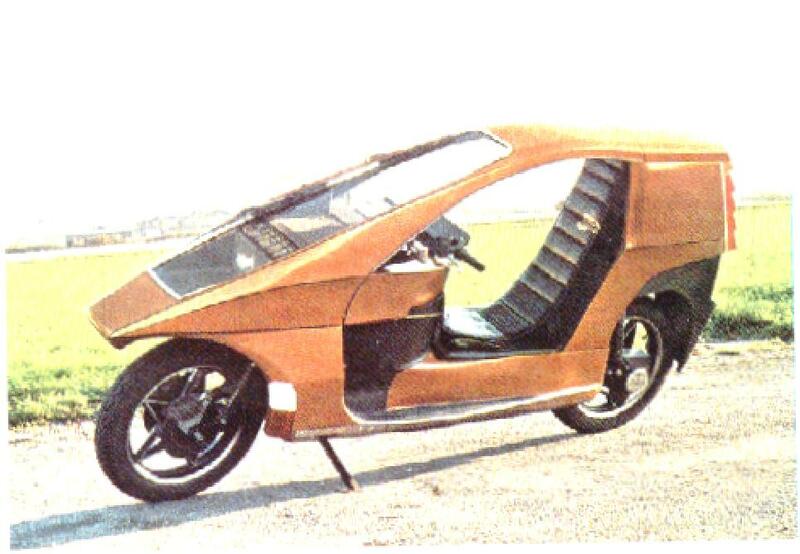 I saw a pic of this bike somewhere recently, and it reminded me of the classic 70’s Bond Bug I posted about on my original CrocodileJock blog way back. 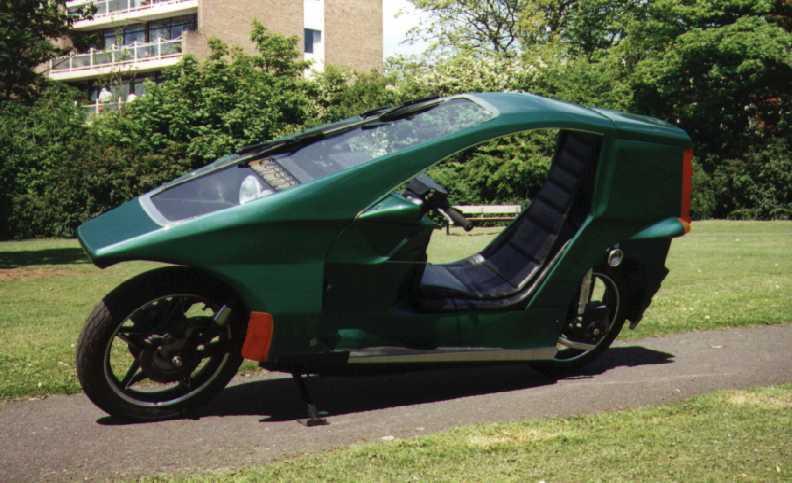 I vaguely remember it, probably from Tomorrow’s World, or the original Top Gear with William Woollard. 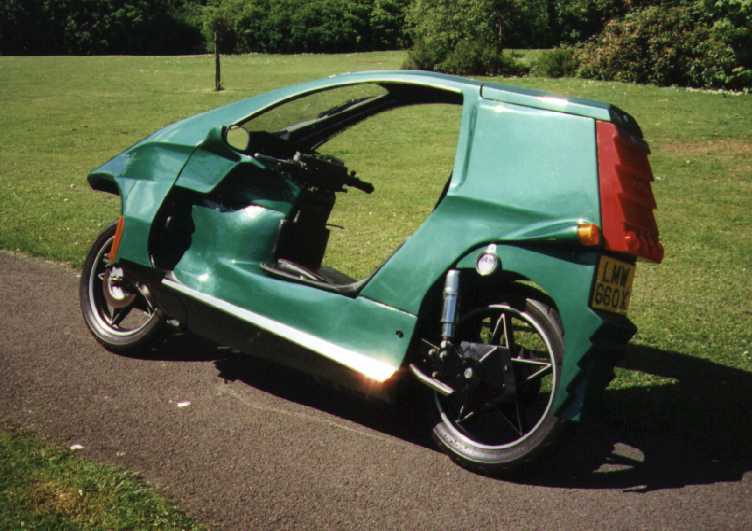 It was a project that never really lived up to it’s early promise, and only 22 Quasars were built. 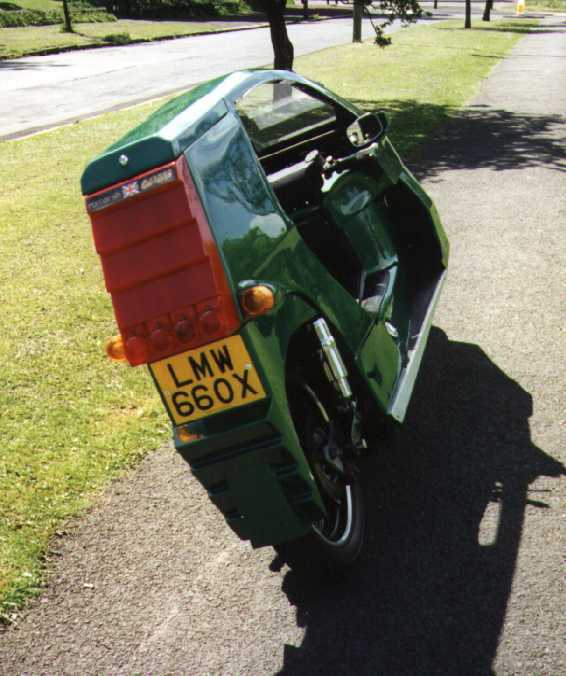 But it was a bold, innovative and interesting idea, and one that, in more recent years, has reappeared in more successful (but, in my opinion, far duller) models such as the BMW C1. More info here and here, and that’s where I nicked the pictures from too. 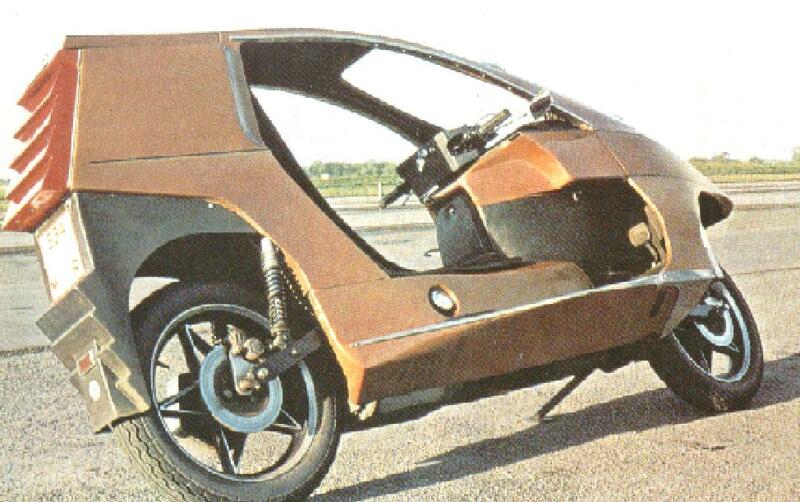 This entry was posted in Not a Lambretta and tagged 1970's, 70's, British, Future, Quasar, Tomorrow's World, Top Gear by crocodilejock. Bookmark the permalink. That Quasar… I’m thinking I saw something like it on Top Gear ….